Celebrate the Return of the Sun and the Full Moon in the Wildlands. 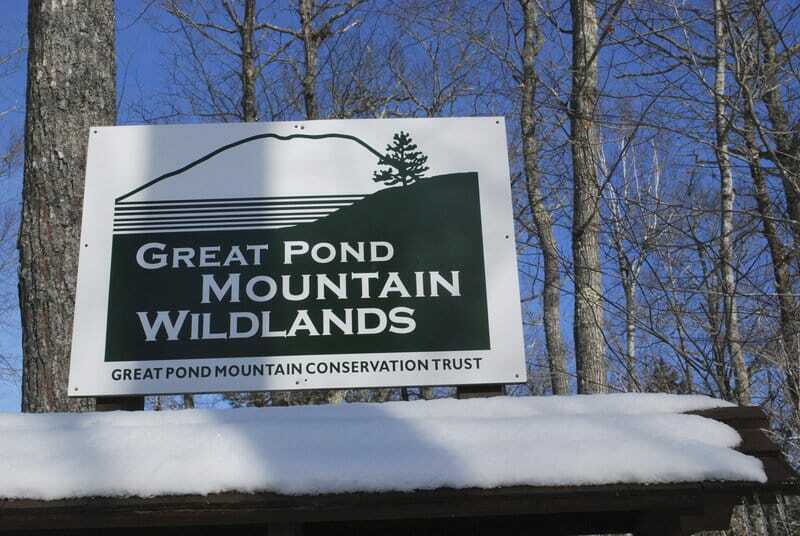 We will meet at the North Gate (off the Bald Mountain Road) at 3:30 pm and hike/ski/snowshoe about 1.3 miles into the Great Meadow. The enthusiastic hikers can head up Flying Moose Mountain from there (another 1.2 miles). Immediately afterwards there is the option for food, fire and music (starting at 6 pm) at the Winter Solstice Celebration at the Bald Mountain Community Center which is just down the road from the North Gate.